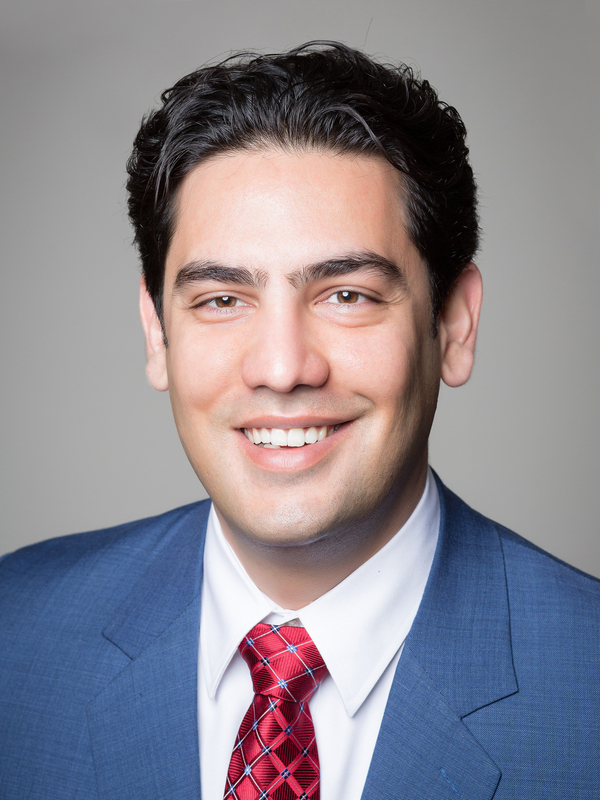 Niam Yaraghi (/j æˌr ɑːˌɡ iː/) is a nonresident fellow in the Brookings Institution's Center for Technology Innovation and an assistant professor of Operations and Information Management at University of Connecticut's School of Business. He is an expert on the economics of health information technologies. In particular, Niam studies the business models and policy structures that incentivize transparency, interoperability and sharing of health information among patients, providers, payers and regulators. He empirically examines the subsequent impact of such efforts on cost and quality of care. Niam’s ongoing research topics include health information exchange platforms, patient privacy, and healthcare evaluation and rating systems. Niam Yaraghi (/j æˌr ɑːˌɡ iː/) is a nonresident fellow in the Brookings Institution’s Center for Technology Innovation and an assistant professor of Operations and Information Management at University of Connecticut’s School of Business. He is an expert on the economics of health information technologies. In particular, Niam studies the business models and policy structures that incentivize transparency, interoperability and sharing of health information among patients, providers, payers and regulators. He empirically examines the subsequent impact of such efforts on cost and quality of care. Niam’s ongoing research topics include health information exchange platforms, patient privacy, and healthcare evaluation and rating systems.